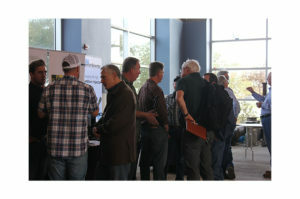 The second annual Innovations in Ag Irrigation Technology Demonstration and Showcase was a success! The Center for Irrigation Technology hosted its second annual “Innovations in Ag Irrigation Technology Demonstration and Showcase.” This event brought together the latest in irrigation and water management technologies, highlighted by exhibitor displays in the WET Laboratory as well as a tour of the University Farm Laboratory. 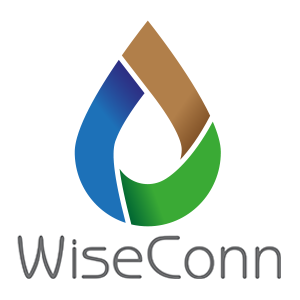 Attendees also had the opportunity to attend a breakout session of the latest and greatest in irrigation technology! If you missed the breakout session presentations please see below. 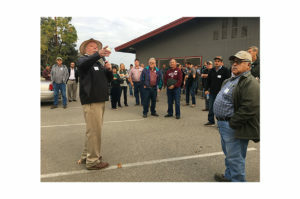 During the event, participants were able to tour the Fresno State farm and make three stops at specific sites. 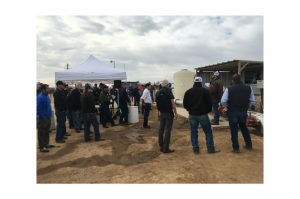 During those stop, participants learned about an automated irrigation solution, a mag meter and wireless telemetry system as well as a well monitoring system.